Tell me a bit about you! I'm Mimi! I'm 24, I live in California with my marvellous husband and our two felines. How did you first get into polish/makeup? Do you have any special memories? Was there someone who got you into it? My first and one of the most vivid memories I have as a child (age three or four) was playing with my mom's bright tomato red lipstick despite being told that I wasn't to touch it. Naturally, I had to smear it all across my lips. 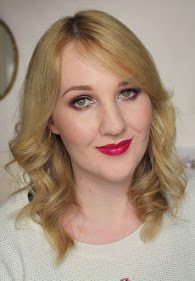 NARS Heatwave - Mimi's own tomato red lipstick! When I first started, nearly five years ago, it was something to do, something I could fill my time with. I honestly didn't expect to keep it up for as long as I have, or that it would be something I really enjoyed doing, day after day. How do you juggle blogging with work/family/other commitments? Oh, it's definitely a complicated juggle! 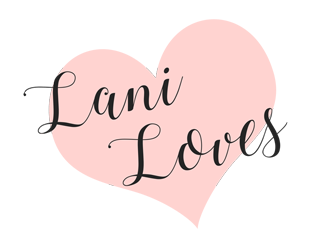 I'm so impressed with people who have kids and find time to blog (seriously, you're like Superwoman, Lani), in comparison I feel like I don't have too many other commitments. I spend 90% of my blogging time taking pictures and editing and only about 10 minutes on average typing out a post. I usually have 8-10 topics that I want to post about, so depending on my availability I squeeze in a short nail post or a lengthy review. Unfortunately there are times when blogging takes a back seat, like right now during our house hunting process. Is there anything about blogging you find difficult or dislike? What has been your biggest challenge? My biggest challenge has been saying "No". I have a tendency to want to take on every single blogging opportunity presented to me, and sometimes I have to take a step back and realize that some products aren't a good fit for my blog or that I simply don't have the time to fully test out a product. Particularly indie brands. I love small business and while it is tempting to swatch for every single one of them, I don't want to create a backlog that I'll never be able to tackle in a timely manner. What has been your favourite blogging moment to date? Getting my first email. Not from PR or a company, but the first time a reader took time out of their lives to just chat with me, I was blown away. I'm amazed by the connections you make writing a blog, with people you might never have interact with in "real life". What is your most prized nail polish/makeup item? I have a drawer full of my most treasured polish items! Among other things, it contains a lot of HTF/discontinued items or sentimental gifts such as the original Sally Hansen Hidden Treasure, vintage Maybelline Colorama Effect top coats, my gold flake top coats, etc. What's the weirdest beauty item you own? Hmm, maybe my konjac sponges? 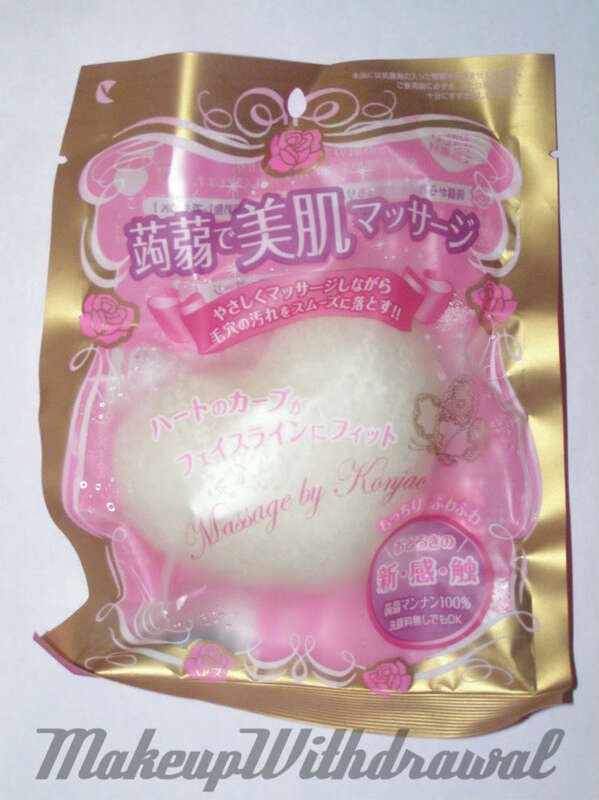 They're these squishy sponges made from the fibers of the konjac plant, used for washing one's face. Is that weird enough? What is the strangest polish name in your collection? Oh this is easy! "It Rubs The Lotion On Its Skin" by Different Dimension. It was part of a Hannibal inspired Halloween collection. It cracks me up every time I see it. Is there anything you regret NOT buying? Off the top of my head, I can't recall something that I feel like I really missed out on. At the end of the day, for mainstream brands at least, another brand will eventually offer a comparable product. There's always new and exciting products out there, so I rarely feel regret. Tell me about your best beauty bargain. There was a Hakuhodo brush that I scored for less than half its retail price! Blog sales can be amazing (and a slippery slope). What has been your biggest beauty blunder? I have a tendency to buy things online that I haven't checked out in person. For things like makeup, often times there are reviews and a lot of pictures that show how a product looks on a variety of skin tones. However, for things like fragrance, it's so utterly subjective that I have found myself with full bottles of perfume that I don't actually care for! 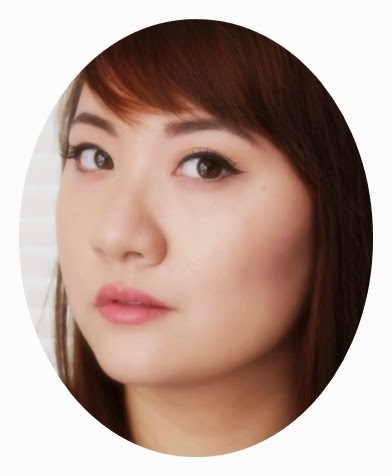 This Week's FOTDs + Hair Dye Advice?